Looking for some Vitamin D this spring? While Madrid may not boast tropical temperatures or white sand beaches, it's still one of Europe's sunniest capitals. Thanks to its mild climate, spring is one of the best times to visit Madrid. Madrid abounds with museums that are sure to quench your thirst for fine art. One of the most mesmerizing museums is the Museo del Prado, where you can find many distinguished works by Goya, Velázquez and other Spanish masters. If you prefer contemporary art, be sure to check out the Centro de Arte Reina Sofía. This sprawling museum is home to Picasso’s Guernica, as well as many notable paintings by Dalí and Miró. Boasting a wide variety of artists and artistic styles, the Museo Thyssen-Bornemisza is filled with extraordinary works from all over Europe. 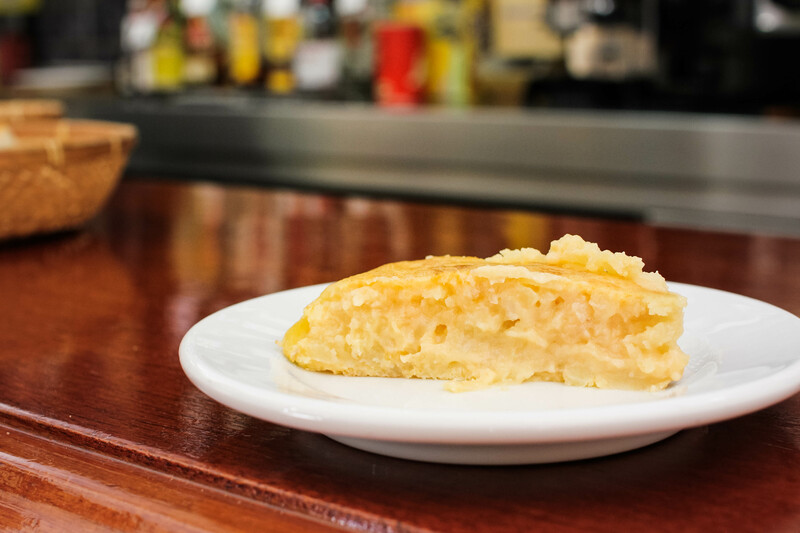 Sightseeing through your taste buds is surely one of the best ways to experience Madrid. 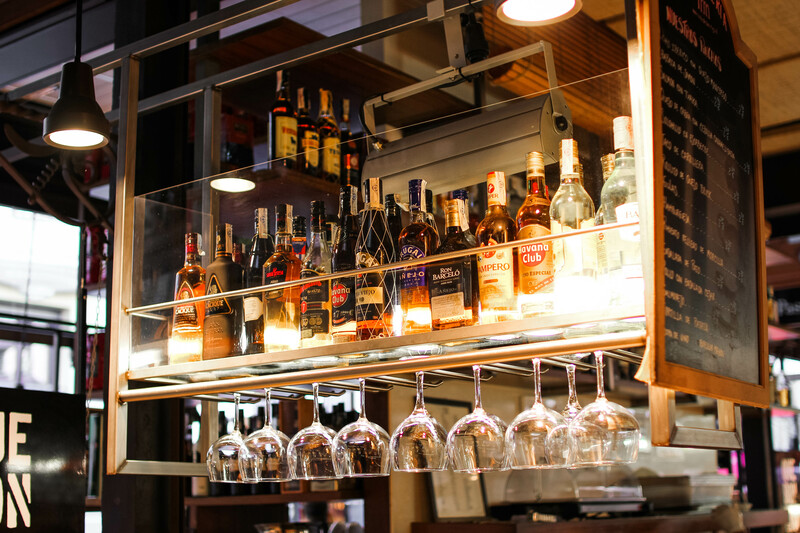 Home to some of the finest Spanish cuisine, here you can find a myriad of bars and restaurants serving traditional tapas or modernized classics. From savory tortilla de patatas to buttery jamón ibérico de bellota, or spicy patatas bravas to rich churros con chocolate, the culinary treats of Madrid seduce countless visitors and locals alike. Go for a tapas crawl through the charming medieval streets of La Latina, such as Calle de la Cava Baja, or sample traditional Spanish dishes on a tasty and informative tour with Madrid Food Tour. 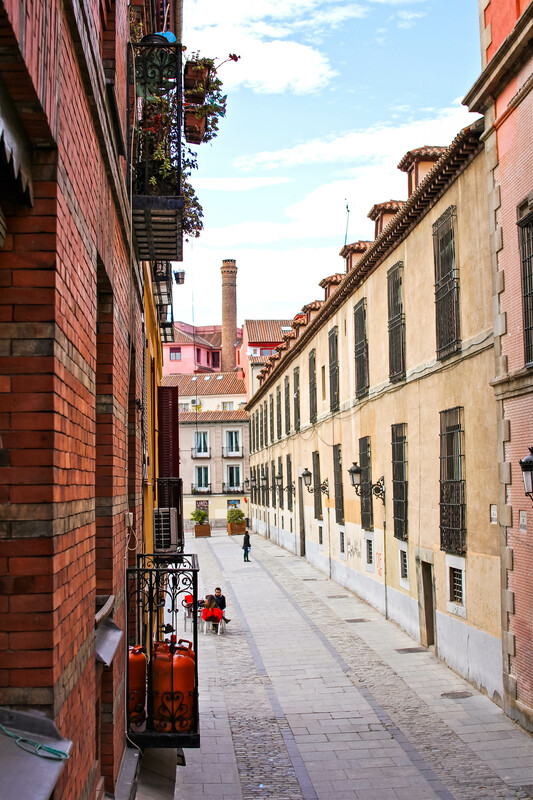 More than just first-rate museums and gastronomy, Madrid also offers plenty of captivating sights to see. 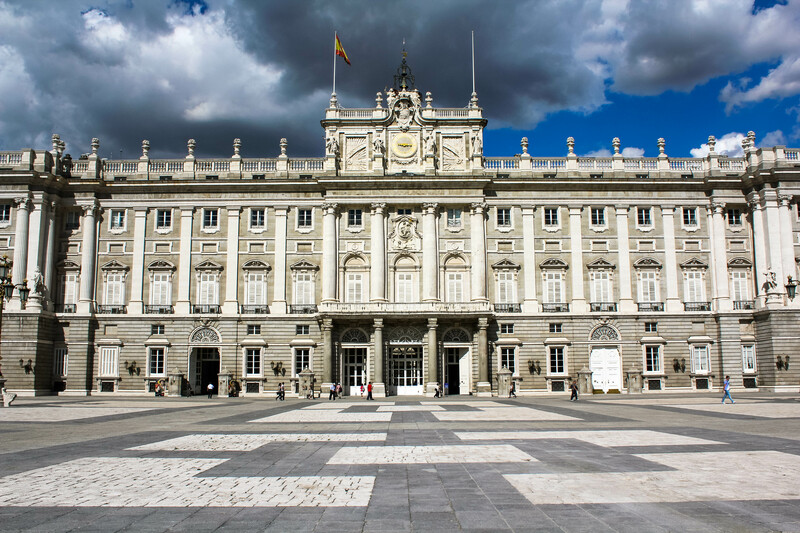 Take a tour of the lavish Royal Palace, stroll through the stunning Plaza Mayor, and take in the bustling chaos of Puerta del Sol. Relax in the picturesque Sabatini Gardens and venture to the striking Palacio de Cibeles. Indulge on a feast of tapas at Mercado de San Miguel, or pack a picnic to enjoy in the lush Parque del Buen Retiro. However you choose to sightsee, Madrid is sure to enchant you. Madrid has the highest number of bars per square meter in Europe, so it’s no surprise that its vibrant nightlife is unrivaled. The city is swarming with lively bars, taverns, clubs and large discotecas, providing many colorful options to enjoy Madrid after dark. Spaniards are notorious for staying out until sunrise, so be sure to caffeinate and siesta accordingly! Overall, what makes Madrid so inviting is its dynamic personality. The city is comprised of many diverse neighborhoods, each contributing to the character of Spain’s capital. Each barrio offers a unique flavor, and it’s in these neighborhoods that you can find the heart and soul of the city. Explore the winding streets in the literary quarter of Huertas, enjoy a café con leche in one of the many hipster cafés in Malasaña, bar-hop in trendy Chueca, go shopping in chic Salamanca, and savor the city’s best tapas in La Latina. Which part enchanted you the most? 34 comments on "5 Reasons to Visit Madrid This Spring"
Oh my gosh... I cannot wait! :) 2 weeks and counting! I didn't get a chance to explore the nightlife of Madrid because I was traveling with a friend that didn't really party, haha. Hearing that it has the highest number of bars per square meter though has me feeling like I missed out on something pretty big! Hahah. We went to some bars for some tapas and wine though and that was fantastic! Oh my goodness I love the bookstore photo! This is making me miss Spain! I've been on a tapas hunt for so long in North Carolina, and I can't wait to finally try out some new places! I didn't really get to explore much of Madrid specifically when I was in Spain, but I would love to go back. Your photos are just too stunning! Woohoo! I'm so excited for you to discover Spain! Well, at least now you have that much more incentive to come back!! Thanks Gina! I never got to know Madrid that well either when I studied abroad in the south - and anyways, it's hard to compete with the charm of Andalucía ;) But I'm sure you'll make it back to Spain one of these days and finally reunite with the world's best tapas! I could look at your photos all day, especially when Madrid is the subject! Ohhh how I wish I could visit Madrid this spring! Lucky you! The south is incredible :) I hope you get the chance to stop through Madrid though! I've been here 2.5 years and I still haven't been inside the Palace! I hope the inside matches the beauty and wonder of its facade. And I agree, I love how each neighborrhood has it's own charm! I shall try my best to send some sun to France :) Although it's not totally paradise here yet - it may be sunny, but I'm still freezing! Last March was pretty warm though, so I'm keeping my fingers crossed for warmer weather stat. Tienes que ir! It's so beautiful inside. It's by far one of my favorite palaces in Europe! You can't take photos inside though, which is kind of a bummer. You're going to have a great time! Feel free to email me if you need any recommendations!! Man I miss it! I can't wait to go back. There's just so much that I didn't get to do (which I feel like is true of every place haha). Have you been to the naval museum? I was pleasantly surprised! 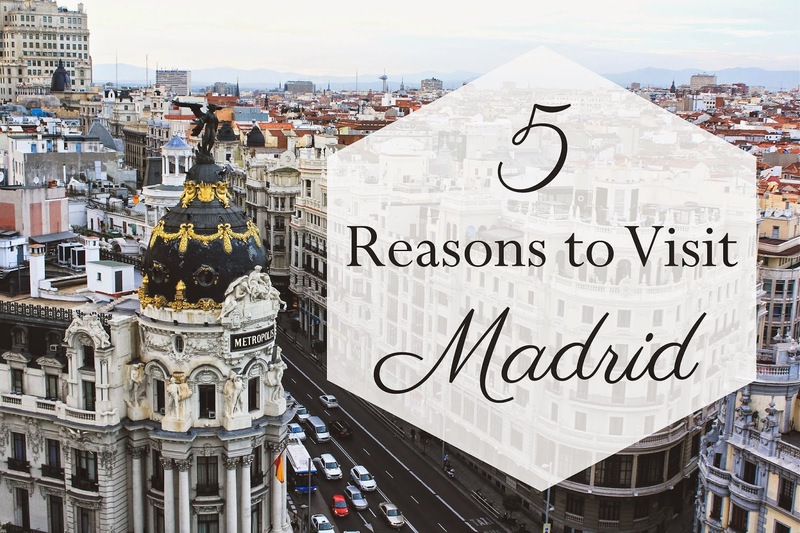 Oh, Madrid <3 ... You highlighted the reasons why I love this city perfectly! I can't wait to visit! I just put in my Auxiliares application. ::fingers crossed:: I went to Barcelona last summer and fell in love with the Spanish lifestyle so much that it's been tugging at me to get back asap. Your blog has been an amazing read!